Real estate agents can learn about tools and tactics for staying safe on the job by enrolling in a new free course offered to brokerages and associations by the National Association of Realtors. 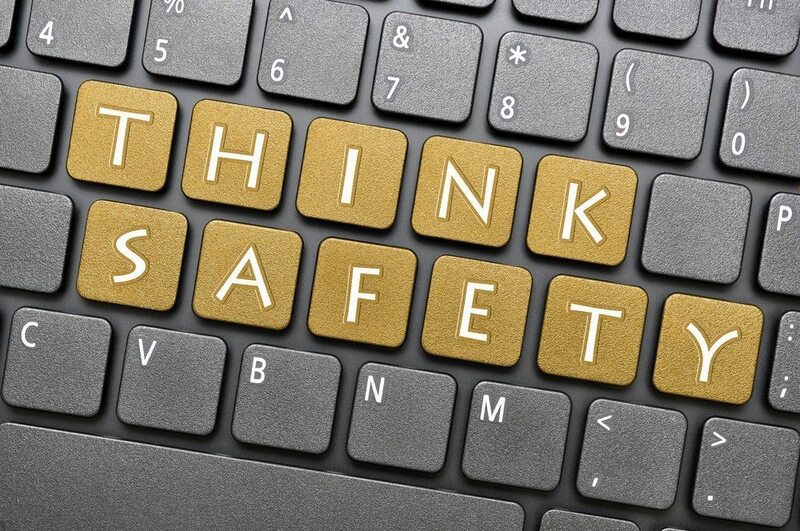 The “Real Estate Safety Matters” course, recently introduced by NAR during its midyear conference, covers topics including safety protocols for showing properties, “understanding physical and instinctual responses to threats and attacks,” and various safety tools and systems available. Tools designed to offer a layer of protection to real estate agents have proliferated in the wake of the kidnapping and murder of Arkansas real estate agent Beverly Carter in September of last year. They include Verify Photo ID, Agent.Watch and Secure Show. Carter’s slaying — along with other widely reported dangerous or fatal encounters between real estate agents and strangers — have also sparked calls for establishing formal safety protocols for real estate agents. NAR has previously said it was developing a safety program, and was considering putting optional guidelines in place for steps to take before showing a property to strangers. 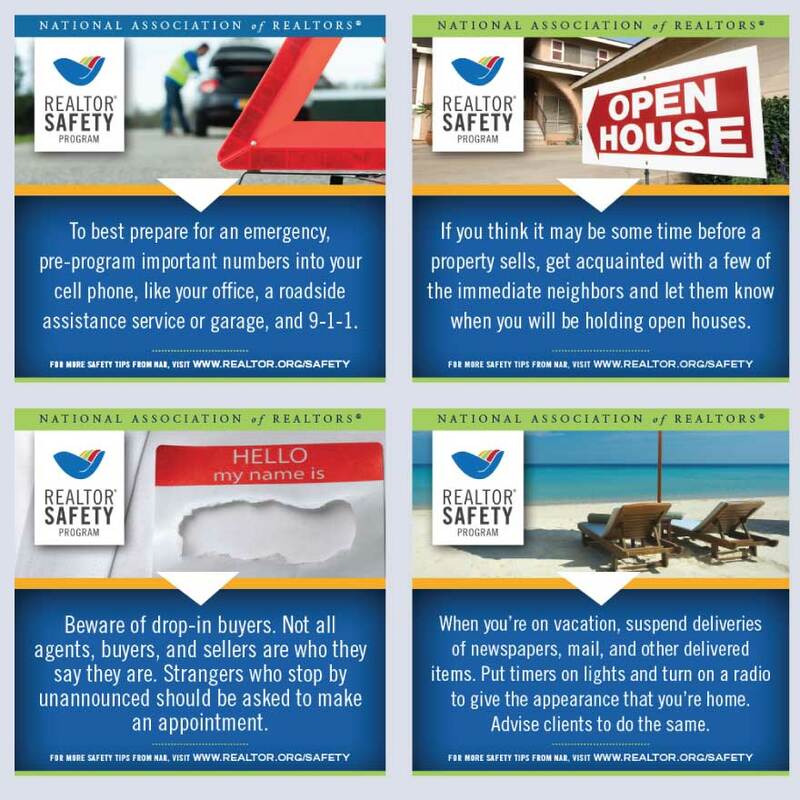 Along with the new safety course, NAR is also launching a safety awareness campaign by distributing image-based tips across Facebook, Instagram and Twitter. The tips are geared towards both real estate agents and homeowners and explore open-house safety, garage safety, cybersecurity, home security and more.